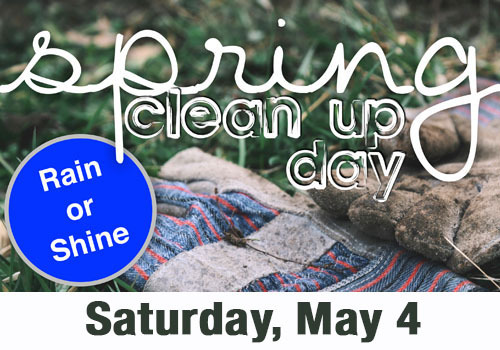 The Trustees are sponsoring their annual spring cleanup on Saturday, May 4, starting at 8:30 a..m. While it is primarily for landscaping and mulching there are a number of inside projects as well. Contact Nancy Norton for more details at harnan@comcast.net. Fill out the form below to sign up.